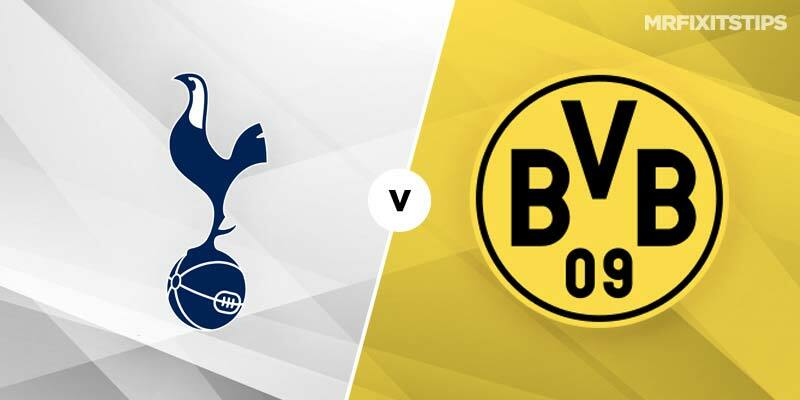 SPURS could hardly have picked tougher opponents in Dortmund but may be facing the Germans at the right time. 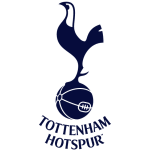 While Mauricio Pochettino's men have shrugged off the loss of Harry Kane and Dele Alli to stay in touch in the Premier League title race, Borussia have suffered a first blip of the season. They remain five points clear of Bayern at the top of the Bundesliga but are winless in three and Saturday's capitulation against Hoffenheim was shocking – they conceded three goals in the final 15 minutes to draw 3-3. That was their second 3-3 running with the other ending in a cup defeat to Werder Bremen on penalties. 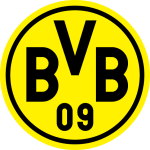 Dortmund look vulnerable at set-pieces and the absence of Marco Reus is as big a blow to them as Kane's loss is to Spurs. Heung-Min Son has admirably filled Kane's boots by scoring in three Premier League wins in a row and is 6-1 with William Hill to net first and 7-5 at McBookie to score at any time. But the man who could matter is Christian Eriksen who often rises on the big occasion and he is 18-5 with William Hill to score. Dortmund will be blunted without Reus but have plenty of goals in them are the Bundesliga's highest scorers with 54. It will be interesting to see how England kid Jadon Sanchez fares after another superb strike at the weekend and is 11-4 at 888sport to net. Spurs are favourites at 13-10 with McBookie but it's a little short and I'd rather back over 2.5 match goals at 17-20 with William Hill.